The Mercury Sable is a modern and refined full-size sedan that was reborn from the Montego for the 2008 model year. The Sable is powered by a 263-hp 3.5-liter V6 bolted to a six-speed automatic transmission that puts it to the ground through either the front wheels or an all-wheel drive system. Standard safety features include: electronic stability control, traction control, four-wheel disc anti-lock brakes, LED brakelights, six airbags, and Ford's Safety Canopy that protects occupants in a rollover. The Premier trim adds a reverse sensing system and an anti-theft alarm as well as many luxury features such as dual-zone climate control, 18" alloy wheels, SYNC communication system, SIRIUS satellite radio, a 6-disc CD changer and leather seating. 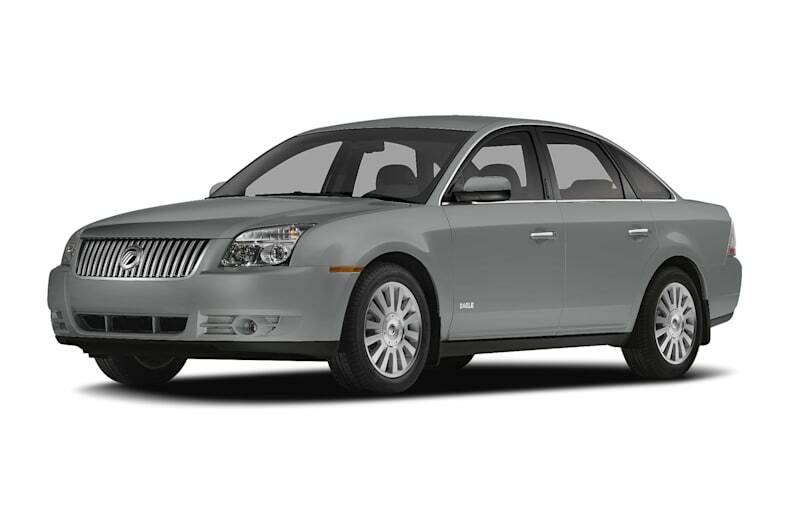 For 2009 the Sable adds an SOS-Post Crash Alert as well as stability control as standard on all trim levels.